S.L. Sterling was born and raised in southern Ontario. She now lives in Northern Ontario Canada and is married to her best friend and soul mate and their two dogs. An avid reader all her life, S.L. Sterling dreamt of becoming an author. She decided to give writing a try after one of her favorite authors launched a course on how to write your novel. 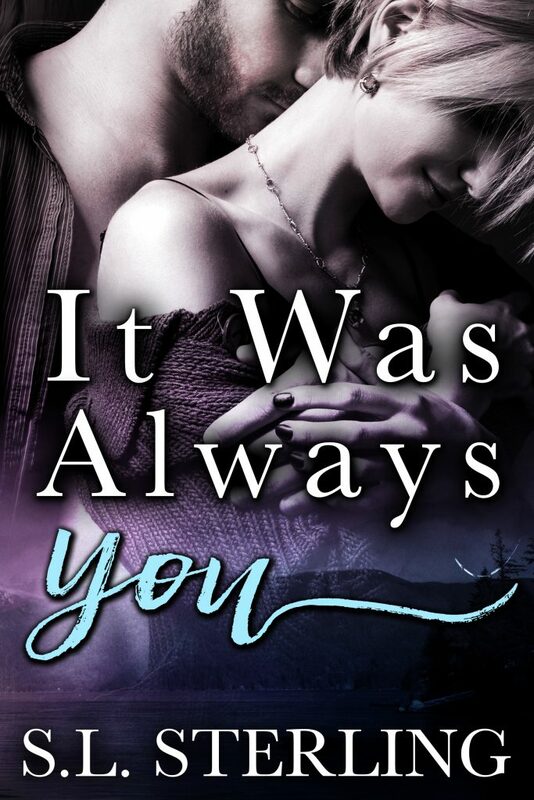 This course gave her the push she needed to put pen to paper and her debut novel "It Was Always You" was born. When S.L. Sterling isn't writing or plotting her next novel she can be found curled up with a cup of coffee, blanket and the newest romance novel from one of her favorite authors on her e-reader. Her favorite authors include Kendall Ryan, Vi Keeland, Penelope Ward, Lauren Blakely, Alessandra Torre and Willow Winters. In her spare time, she enjoys camping, hiking, sunny destinations, spending quality time with family and friends and of course reading.